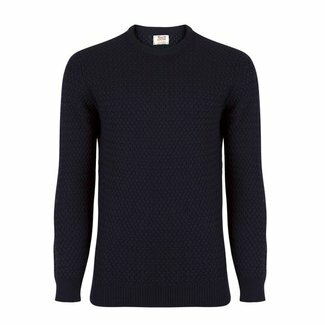 Dark blue men's sweater with a interweave design, made of me..
Men's sweater rot with a interweave design, made of merino w..
Men's sweater dark grey with a interweave design, made of me..
William Lockie Men's sweater brown with a interweave design,..
William Lockie sweater cobalt blue made of a fine quality me..
William Lockie green men's jumper with v-neck, made of merin..
William Lockie red men's jumper with v-neck, made of merino ..
Men's sweater merino wool made by William Lockie. 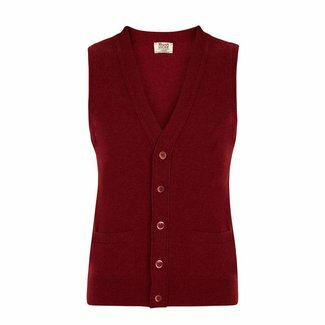 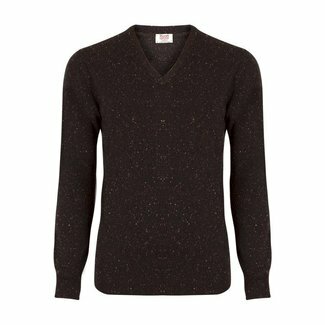 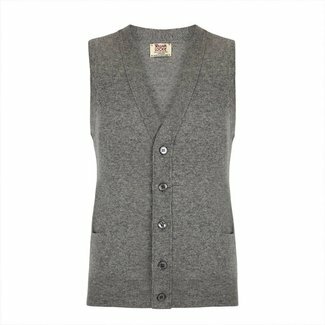 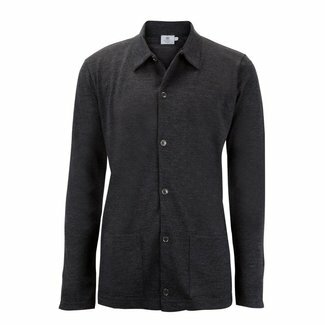 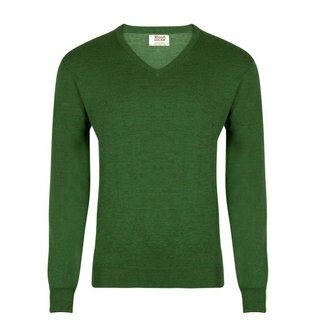 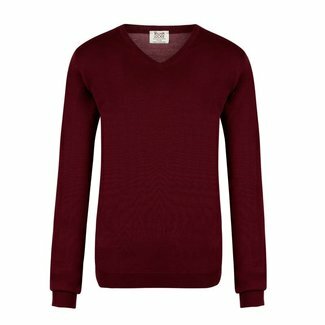 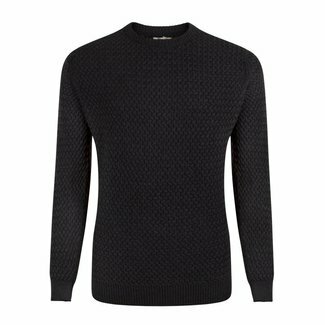 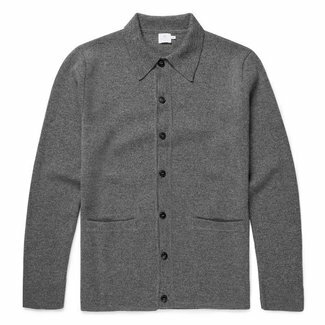 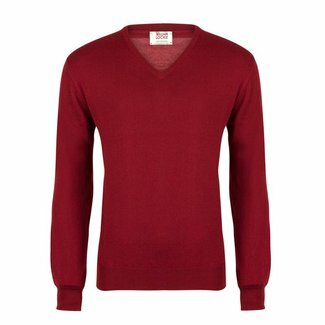 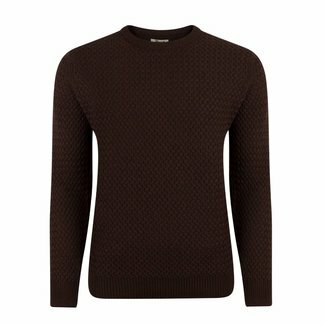 William Lockie men's sweater brown made of lambswool. 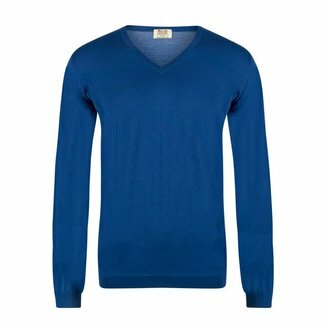 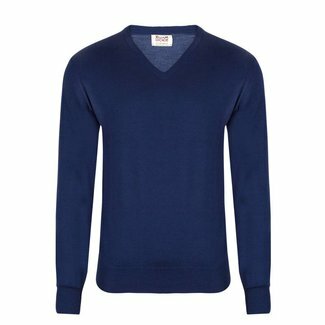 The sw..
William Lockie blue pullover with v-neck and long sleeves.